Available now for pre-order, Dinner with Doppelgangers: A True Story of Madness and Recovery by Colleen Wells will be released on April 11th 2015. Pre-order today to secure a copy of this funny, insightful book. 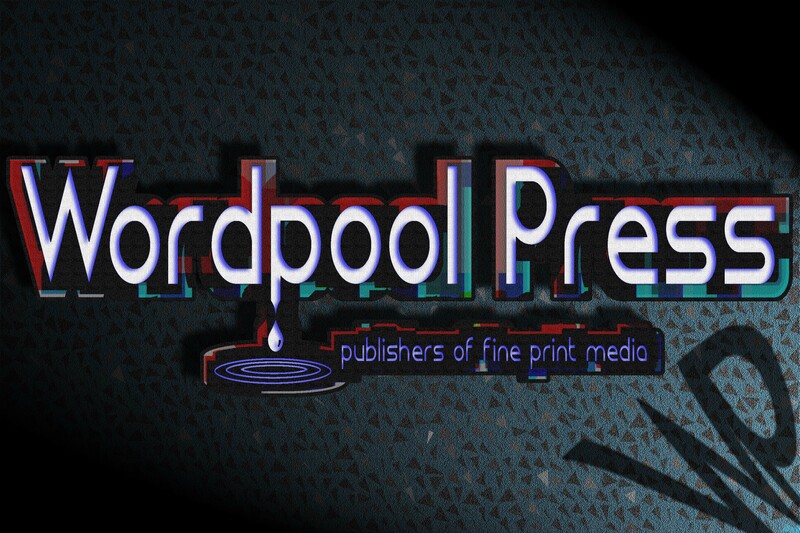 Pre-orders can be made only through the Wordpool Press Bookstore. In beautifully crafted prose, Dinner with Doppelgangers is the true story of one woman’s struggle with profound depression and mania, the hallmarks of bipolar disorder. With highs, lows, and hospital visits blurred by medications, the poetic text explores in uncompromising honesty how mental illness can affect family, friends, and self. Wells tackles this complicated issue with a magnetic grace that easily pulls readers along. Fall inside her madness, and catch a powerful glimpse of life with mental illness. Visit the Dinner with Doppelgangers website here! 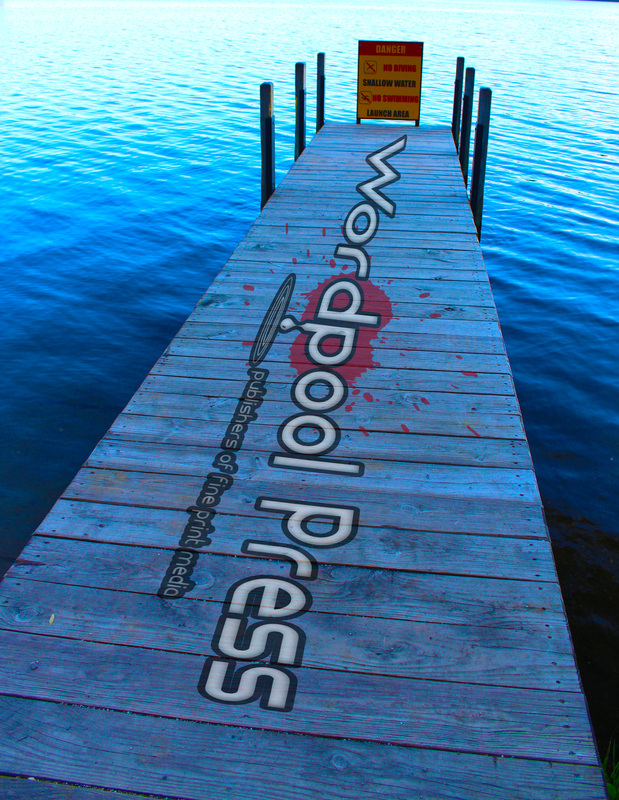 Wordpool Press will soon be publishing their first ebook! 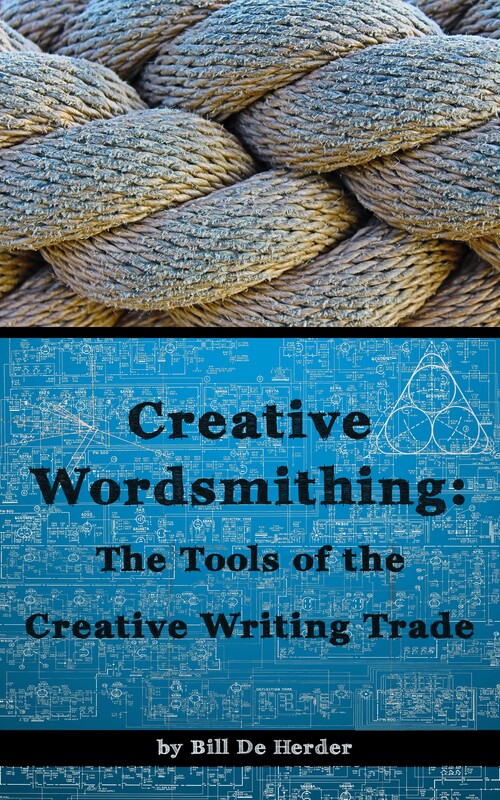 Available exclusively in digital format, Creative Wordsmithing: The Tools of the Creative Writing Trade, written by Bill De Herder, takes a new approach to learning how to write creatively. New writers will find it accessibly written, while also offering insights even experienced authors can benefit from. 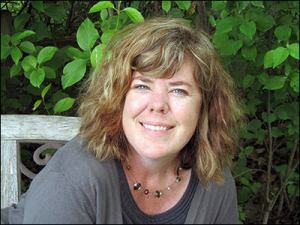 Learn how professional writers build novels from the ground up with Creative Wordsmithing. In depth, carefully dissected analyses with extensive examples examine the tricks and tools behind plot, phrasing, details, organization, characterization, and much, much more. With a friendly style accessible by all, Creative Wordsmithing employs a new strategy never before used to understand the unruly beast of creative writing: The principles of genre analysis, which is a technique Applied Linguists use to break down academic writing in a scientific way. Creative Wordsmithing informs its readers with unique, exacting details of how books are written, and insight into how to create a strong draft, right from the first sentence. 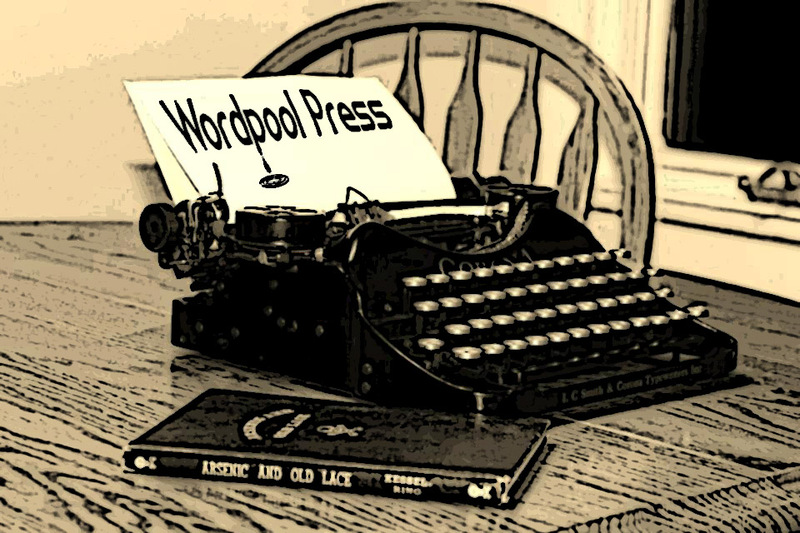 Bill De Herder, the author of Creative Wordsmithing, has also written The Omega Priniciple, the corporate adventure forthcoming from Wordpool Press. The Omega Principle by Bill De Herder is forthcoming from Wordpool Press, and has already garnered some advanced praise. Nobody knows what happens after you die, but Forde Mitchum has a better idea than most. 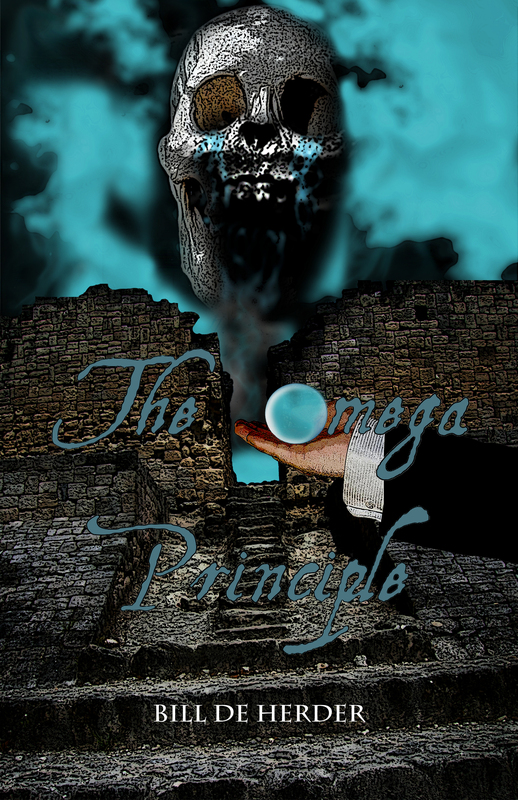 Wordpool Press will soon launch The Omega Principle, a one of a kind corporate adventure by Bill De Herder. Set in modern day America, The Omega Principle drips with Meso-American music and culture, while it takes inspiration from Grim Fandango and H.P. Lovecraft’s Reanimator. The result of this unique combination is a mystery thriller about humanity’s relationship with death. 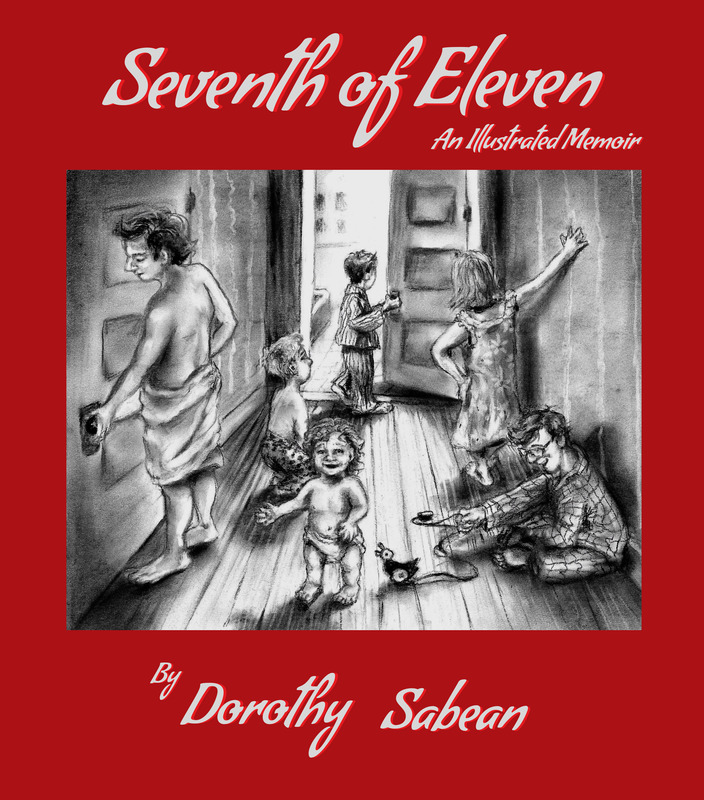 The rich and often funny characters support a twisted plot that will keep readers on their toes until the very end. In The Omega Principle, Forde Mitchum is a mortal human reaper who prides himself in following the rules. Never be seen. Touch nothing. Get in, and get out quickly. But after two years of doing his job by the letter, Forde’s world suddenly falls apart when Ritter, the reaper who trained Forde, is let go abruptly. Ritter vanishes until the day Forde himself is ordered to reap him. When Forde arrives to take the life force called “ether” from Ritter’s body, a confusing series of events is set into motion, and he finds himself mistakenly wanted by the police for murder. Before Forde can discover the truth behind what is going on, the entire organization he works for is suddenly on his heels, attempting to kill him. Bill De Herder is a writer living in Big Rapids, Michigan. He has an M.A. in Creative Writing from Central Michigan University. The Omega Principle is his first book. See Bill De Herder’s full publication history at his website. Fall inside madness, and catch a powerful glimpse of life with mental illness. 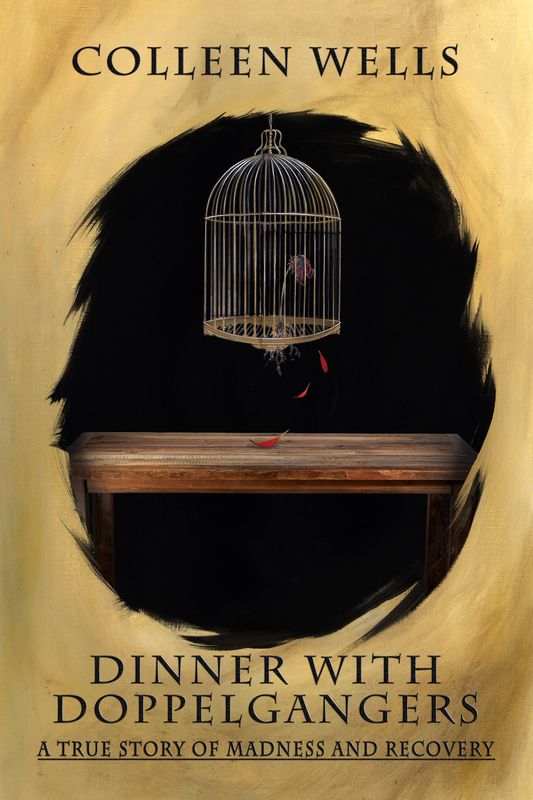 From Wordpool Press, in beautifully crafted prose, comes Dinner with Doppelgangers: A True Story of Madness and Recovery by Colleen Wells, the story of one woman’s struggle with profound depression and mania, the hallmarks of bipolar disorder. Wells, who was diagnosed with bipolar I and anxiety, among other disorders, recounts her struggle with mental disease, and its effects on her family and friends. She does this with bare, broken phrases that rattle and shock the mind. With highs, lows, and hospital visits blurred by medications, the poetic text explores in uncompromising honesty how mental illness can affect family, friends, and self. Wells tackles this complicated issue with a magnetic grace that easily pulls readers along. Those diagnosed with mental illness will benefit from this book’s message of warmth, hope, and recovery, as will those with the mentally ill in their lives.